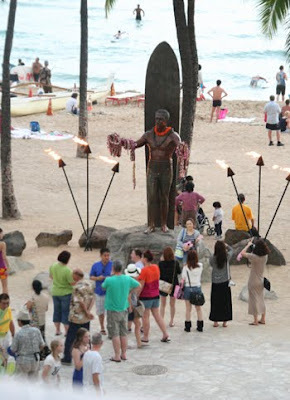 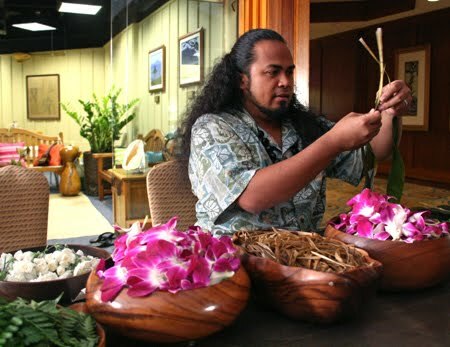 Aka, originally from the Hawaiian island of Niihau (and one of the remaining full blooded Hawaiians) at The Hyatt Regency, teaching the team how to make a traditional lei with ti leaves, and orchids. The world's best mai tai (we would certainly agree). 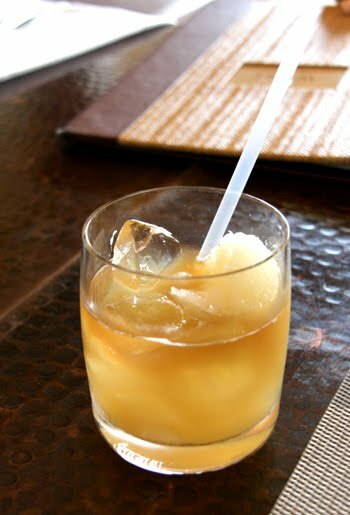 This was a well balanced, refreshing and perfect cocktail for the island. 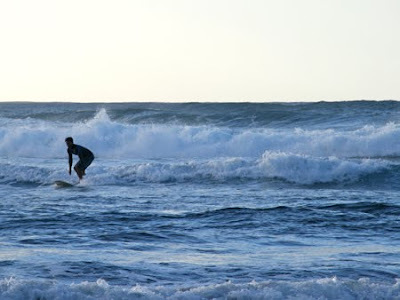 One of the many surfers on the North shore catching a wave near Turtle Bay Resort. 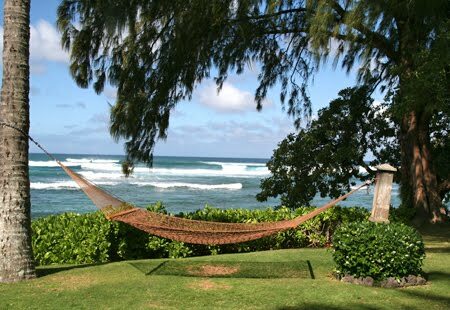 A relaxing hammock peering out onto the water at Turtle Bay Resort. 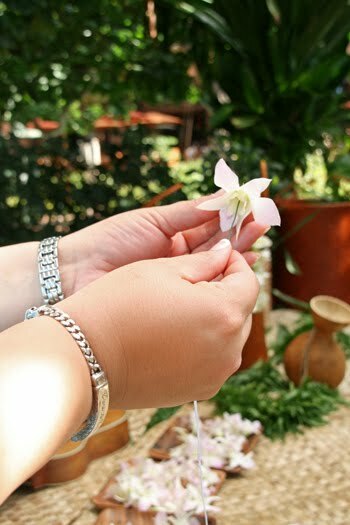 Lei making at Disney's Aulani Resort and Spa, fragrant and beautiful. 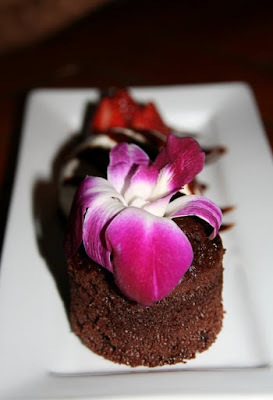 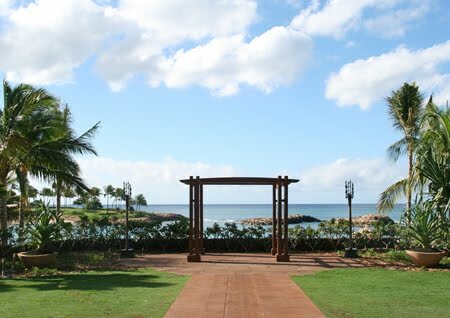 The perfect location for a wedding - at Makaloa Gardens at Disney Aulani Resort and Spa. 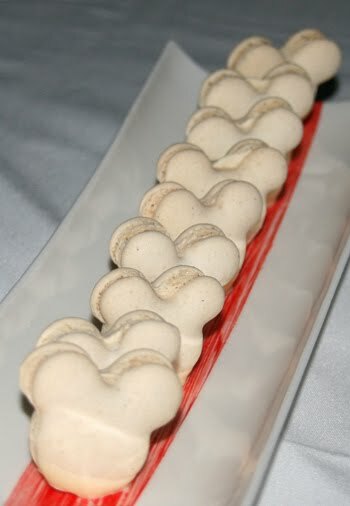 The cutest Mickey macaroons, just before a starlit hui at Disney's Aulani Resort and Spa. 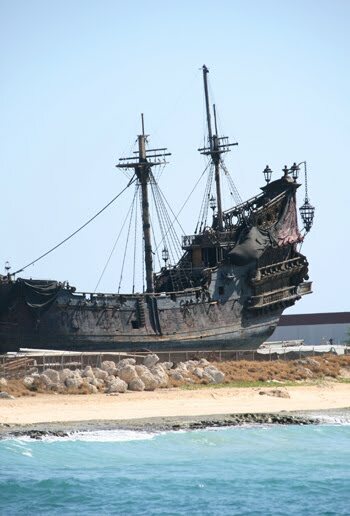 The ship from Pirates of the Caribbean on excursion from Disney's Aulani Resort and Spa (we headed out for a catamaran cruise and snorkeling). Miss. 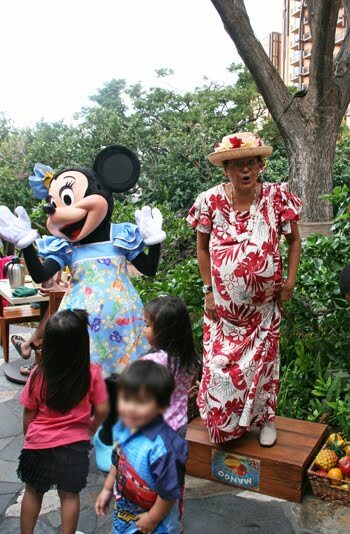 Minnie Mouse herself at breakfast at Makaloa Gardens at Disney's Aulani Resort and Spa. Aunty's Character breakfast (at Makahiki) with lots of children singing and playing. 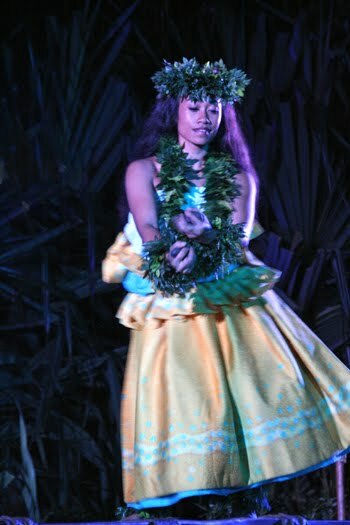 A beautiful hula dancer at the Starlit hui show at Disney's Aulani Resort and Spa. 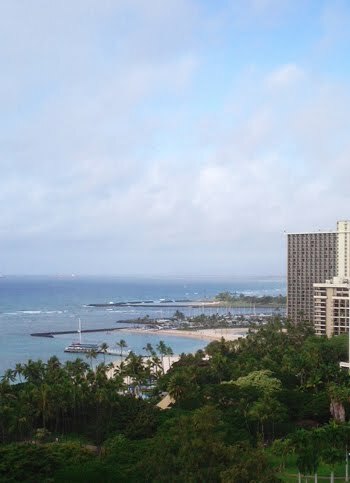 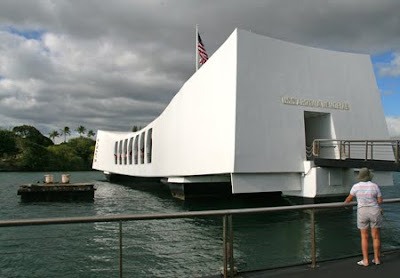 A team from City Style and Living made their way to the beautiful isle of Oahu. 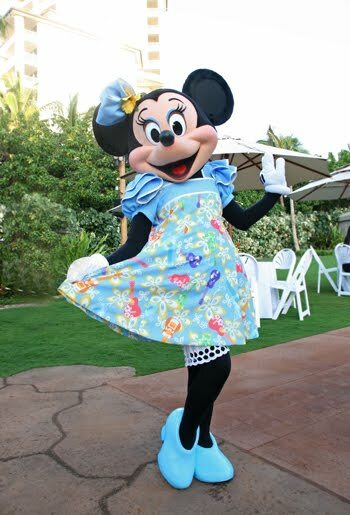 Sun, surf, sand and even visits from our favourite mice Mickey and Minnie were highlights of this trip. 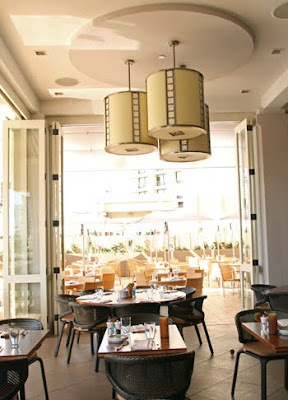 The team enjoyed lots of fresh seafood, a great local spot for gelato and enjoyed the world's best mai tai (courtesy of the Trump waikiki). 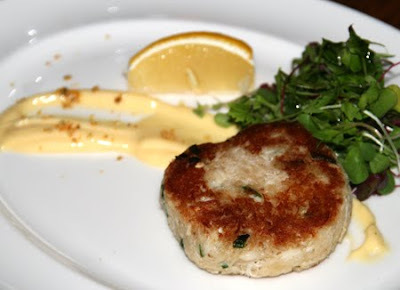 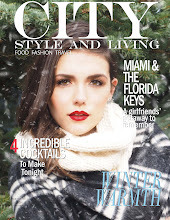 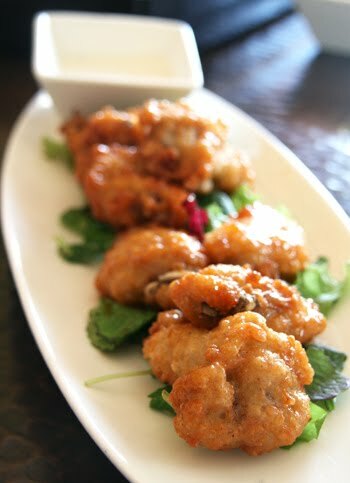 For more, in the Summer 2012 issue of City Style and Living magazine.